Wellington, the culture-filled capital of New Zealand, has a lot to offer in terms of private event spaces for gala dinners. We've filtered through the mass of options to bring you a list of the top 13 venues in Wellington for gala dinner events. Whether you are hosting an awards night for hundreds of industry professionals, or an intimate team gala dinner for 20-30 guests, our list will have the perfect venue for you. Don't waste time on anything less than the best, and these 13 gala dinner venues are certainly the best that Wellington has to offer. Te Marae is a powerful work of contemporary architecture and art. Like all marae, it tells a story of identity. Te Marae in Te Papa stands out because it acknowledges the many cultures that live in Aotearoa, and showcases the bi-cultural identity of the museum itself. Your guests can enjoy a seated gala dinner, or a standing cocktail night, surrounded by Maori inspired art. At the front of the room is the pièce de résistance, Te Marae. Seating 200 people in a gala-style dinner setup, the room boasts, stunning lighting design and spectacular views of Wellington. Intercontinental was the world's first international luxury hotel brand. 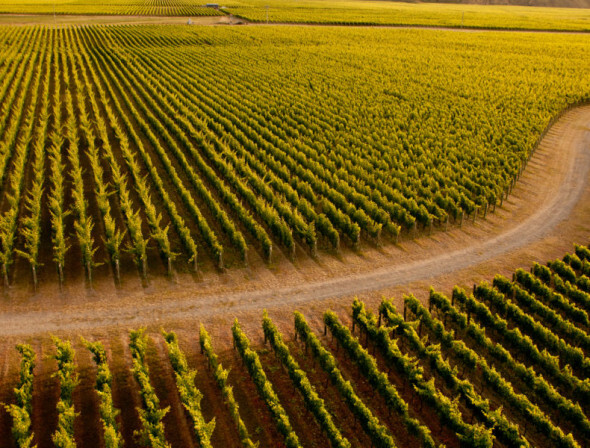 With that title comes an expectation of well-established processes and an expert level of industry knowledge. Intercontinental Hotel in Wellington has six unique event spaces suitable for a gala dinner. They can host a range of sizes from 20 to 220 but, no matter the size, Intercontinental believe that their local teams will create memorable and flawlessly executed events. One of the joys of having a hotel venue for a gala dinner is that your guests have the option to stay at the hotel. Without the need to carpool, or Uber to and from your event, your guests will stay for longer and have a wee bit more to drink – which often leads to a few good laughs and positive memories. Wharewaka Function Centre is an iconic landmark of the Wellington Waterfront. It boasts a delicious waterside cafe open 7-days a week. Behind the scenes, it also has five function spaces available for groups ranging from 20-500. It is a dedicated function space so you can rest assured that it has all the latest audio-visual tech, and areas that have been purpose-built for hosting successful private events. Visitors to this landmark venue will also be able to view 3 Maori waka, permanently on display – except for when they are out on the water, which can be arranged. Waka harbour tours are considered to be one of the most culturally inspiring things to do in the city. So, if you have international guests coming to your gala dinner, you might like to make use of the waka’s availability. Booking with Wharewaka is organised exclusively through, event management company, Wellington Functions. Award-winning architecture and a prime location, Michael Fowler Centre is a sophisticated luxury venue for your gala night. The centre has a three-story glass facade, and the interior is comprised of Italian marble and native timber. Michael Fowler centre is also a cultural hub for many Wellingtonians as it functions as the home to the New Zealand Symphony Orchestra; a fact that any sophisticates at your event will be quite pleased to know. Two of their unique event spaces are the Renouf Foyer and the Lion Harbourview Lounge. The Renouf Foyer boasts plenty of natural light, a sophisticated-looking hardwood floor, and space for up to 300 seated guests. The Lion Harbourview lounge boasts (as expected from its name) beautiful views over the Wellington harbour. It also has floor-to-ceiling windows to enhance that view and create a consistent flow of natural light. Dine on stage in one of Wellington’s oldest and most extravagant buildings, The Opera House. The massive dome ceiling and the raked stage will have you feeling like you’ve travelled back in time. This setting is perfect for gala dinners, which often are best with an air of extravagance to them. The stage space is only suitable for about 130 seated guests, so some events might not fit, but if your guest list is anywhere up to 130, then this venue should be very high up on your priorities. It seems only fair to mention St James Theatre on this list too since we’ve covered the Opera house and the home of the New Zealand Symphony Orchestra. St James Theatre is the home of the Royal New Zealand Ballet. More than 280 guests can be seated on the stage, and since it was refurbished in the late 90s, it has access to plenty of 21st-century technology. St James is currently being renovated and will be reopened in 2020 – at which point, high tech spaces that maintain their old world style will be available for bookings. With its pillarless floor and soundproof walls, Shed 6 is entirely versatile. You can arrange tables in a multitude of ways because the vast open space has next to no obstructions. Shed 6 also boasts the latest in audio-visual technology. As the home of the annual WOW Arts Show (World of Wearable Arts Show), it needs to be continually ahead of the game in lighting and sound display. Shed 6 is a part of a trio of venues that include TSB Auditorium, TSB Arcade, and TSB Arena. The latter is Wellington’s largest indoor event space and can host over 1000 people in a seated banquet setting. Brentwood Hotel is the closest hotel and conference centre to Wellington airport which makes it a convenient venue for people with international guests arriving on the night of the gala (or even if guests are flying from other cities in NZ). All of their event spaces are located on the ground floor of the hotel which allows for easy access. Among the amenities provided by Brentwood are conference car parking, bar & restaurant entrance, and a swimming pool. A modern and minimalist contemporary art showroom, Academy Galleries is the perfect place to hold a classy, intimate evening. With art regularly on display, you don't need to worry about decoration. 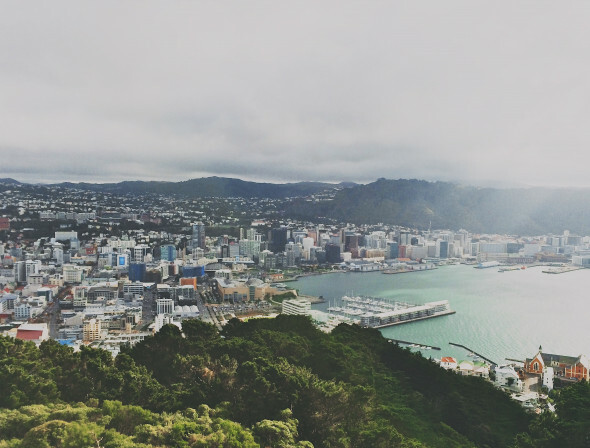 The central location is easy to get to for Wellingtonians and tourists alike. In a gala dinner setting, you can expect Academy Galleries to be suitable for groups up to 100. If you want a banquet with an ambience that promotes thought-provoking discussion, then Academy Galleries should be your top choice. The Basin Reserve is considered to be one of the world’s most picturesque cricket grounds and is also listed as one of the top 10 cricket venues in the world. 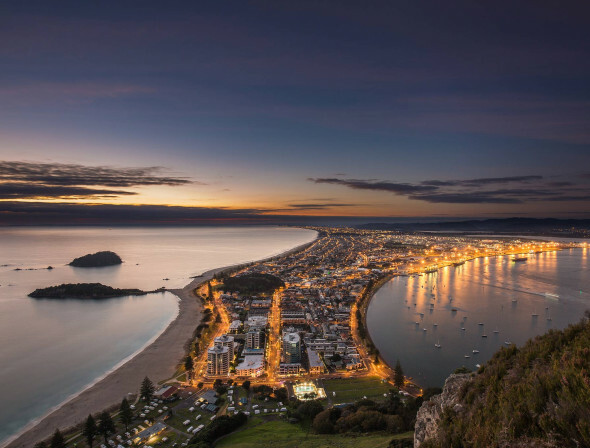 Recently, a 2015-2020 long term development plan was put in place by the local government to improve some of the areas that make up The Basin Reserve. By 2025, it will be as technologically advanced and modern as ever, but it will still maintain its historic aesthetic. There are two primary function spaces in The Basin Reserve, the Longroom and the Norwood Room. Both of these spaces are suitable for gala banquets of over 100 pax. The Longroom boasts floor-to-ceiling windows and built-in bar space, while the Norwood Room houses the grand honours board. The Wardroom in Royal Port Nicholson Yacht Club is the perfect waterside venue for a small gala dinner. From inside The Wardroom, there are stunning views over the harbour which come to life at night reflecting the lights of nocturnal ships and the lively city. The Wardroom also has a large accessway to a wooden deck suspended over the water. This venue can seat a maximum of 80 guests in a gala dinner style setting. With a fully equipped bar in the venue space and a nearby kitchen area, any catering options you go with will be seamlessly accessible. Once a wharf warehouse housing various trade wares, Harbourside Function Centre is now a modern architectural space comprised of five meeting spaces. Its most spacious layout can host up to 350 seated guests for a gala dinner. All their spaces have high-speed wifi, access to the latest audiovisual technology, wheelchair accessibility, and soundproof divides. Being a short walk from the iconic Te Papa museum, guests should be able to locate the venue easily. Rydges Hotel in Wellington is one of the city’s most experienced event providers. With a personal event coordinator assigned to every event booked with Rydges, you don't need to worry about organising the details, and you can leave much of the setup to their event team. Rydges pride themselves on food, believing that good food makes for a good event (they aren't wrong). They describe their food as “kaleidoscopic”, “fresh”, and “sinful” which are all words we can get behind when it comes to eating. Rydges can host up to 230 people in a grand banquet setup. A few things you are guaranteed through an event with Rydges include flexible space with various options for setup, spacious breakout areas, entertainment available upon request, pre and post-conference activities, free wifi, audio-visual tech, stationery, and personalised catering. Cocktails parties are a must on many yearly social calendars. The corporate social calendar is no exception. Show your team how much you appreciate them by throwing a party where they can dress up and enjoy canapes and cocktails. Wellington has a number of great cocktail venues suitable for large or small events. From oceanside cocktails at the Wharewaka Function Centre to sophisticated morsels at the Academy Galleries, here is our list of the best venues in Wellington for Cocktail Parties. Looking for a conference venue in Wellington? Then this list is perfect for you. Taking into account the conference essentials including space, audio-visual tech, catering, and (of course) location, we've narrowed down the top choices in the city. 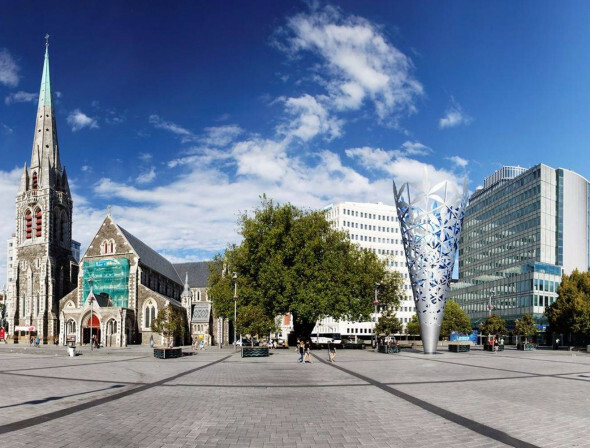 Here are the best conference venues in Wellington. The best conference venues prioritise comfort and convenience. They need comfortable seating with good visibility, a spacious break-away area, and good quality food and beverage for sustenance. For convenience, multiple rooms are a bonus, as they make simultaneous seminars/workshops/meetings during your conference a lot easier to organise. The following 20 venues are among the finest Auckland has to offer for hosting a conference with wow factor. A list of the top 14 meeting spaces available in Auckland. The following Auckland venues provide state of the art audiovisual equipment, wifi, and more. For all you old-school meeting planners, many of these Auckland venues also provide whiteboards and flipcharts. A list of the top wedding venues in Auckland. Although all brides and grooms have different needs and desires (no two people have exactly the same dream wedding), we have narrowed down the 26 top wedding venues in Auckland. There is certain to be at least one venue on this list that matches your idea of a dream wedding venue. A list of the top cocktail function venues in Auckland. Suitable for a variety of events; big or small numbers, day or evening functions, luxury or quirky styling. We have a cocktail function venue in Auckland that will be perfect for your event. 11 of the best meeting venues in Wellington, optimised of productivity. Selecting a meeting room venue that suits your needs is of the utmost importance when it comes to corporate relationships and decision making. The venue will set the tone of your meeting. These 11 meeting rooms won't disappoint. Auckland caters to the myriad of corporate styles by providing a variety of venues. We've put together a list of the top corporate event spaces available in Auckland city. 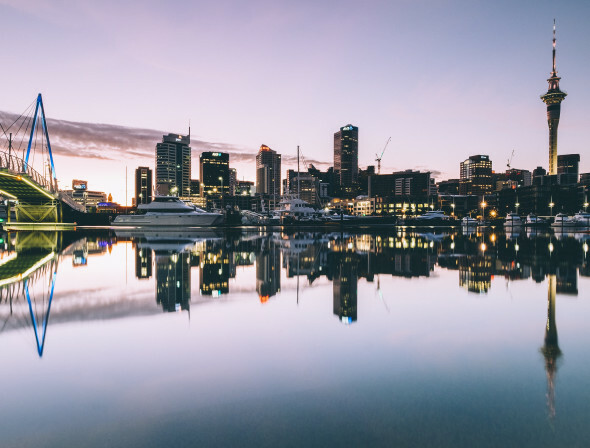 Whether you want to host a massive event in the heart of Auckland or an intimate team-building event far away from the hustle and bustle of the city, there is something here for you. Picture this, the most significant moment of your wedding. As you walk down the aisle, gorgeous acoustic guitars begin playing your chosen song, bringing your guests to tears. Acoustic ceremony music creates a magical atmosphere for your procession, and since the procession is the moment that most people think about when imagining their dream wedding, it is an important part to get right. But acoustic artists can contribute so much more than just a magical ambience during your procession. After you’ve said “I do”, instead of leaving your guests to mingle in silence, your musicians can perform an hour or more of background music while you mingle with guests, catch up with everyone, and enjoy the afterglow. There is so much more to booking a wedding venue than meets the eye. You may know from your research that the venue photographs beautifully, however this doesn’t necessarily mean that there won’t be any number of complications expected or otherwise along the way. To help you ensure that the venue really is what you’re looking for, here are eight questions you should ask before confirming your booking. 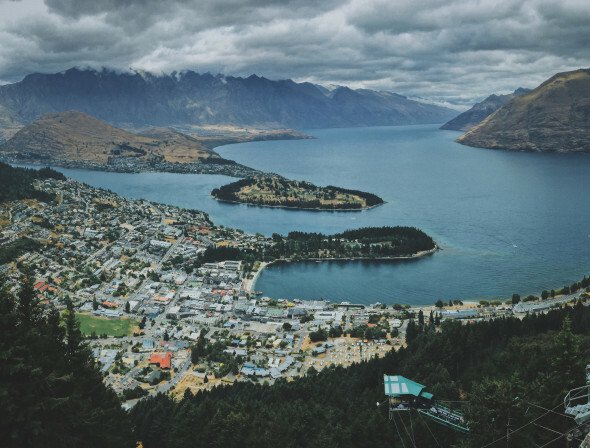 As one of the most dreamed-about countries in the world when it comes to destination weddings, New Zealand seems to have an infinite number of venues for your celebrations. But if you’re looking for an escape to someplace truly spectacular, to a venue that has the flexibility and facilities for both a celebration to remember and the ultimate unwinding experience, what you’re looking for is the paragon of superb design. We spanned the length of New Zealand to find the five most luxurious venues exhibiting these qualities. Atop, amidst, and along some of the most picturesque areas of our country, these are exquisitely designed venues with world-class hospitality where you’ll want to stay long after the nuptials are over. © 2019 New Zealand Venues. All Rights Reserved.